Bobby Jindal is an embarrassment. Right as it looked like Louisiana wasn't going to embarass itself, again, with discriminatory laws Bobby Jindal comes to save the day to keep Louisiana pushing downwards to the bottom of every list. Hypocrite Jindal issued an executive order directing his administration to basically enforce the legislation that wasn't passed. Say what? I will go into why that is majorly hipocritical. I will also go into why his executive order is not only discriminatory, but is poorly constructed as well. If time permits I will also go into other issues and take your calls as well. So for more Talk From The Left, That's Right, tune in at 8pm Central on Blog Talk Radio. Remember, you can also support the show by going to the Liberal Dan Go Fund Me page. 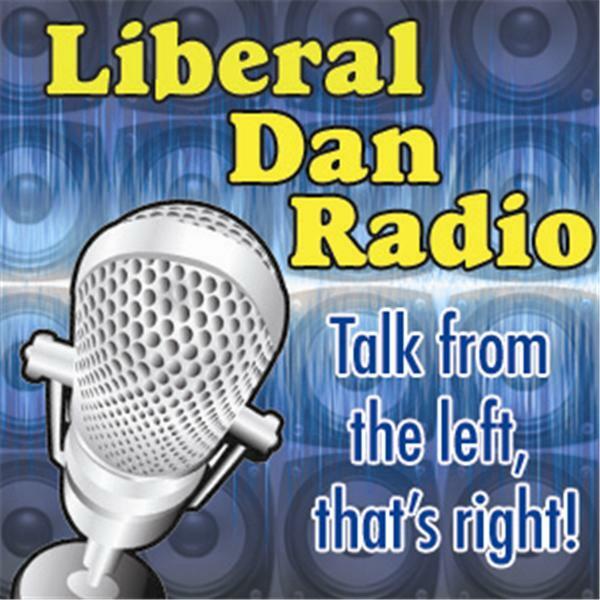 And if you are listening to the show after the live broadcast you can always leave your comments on LiberalDan.com.